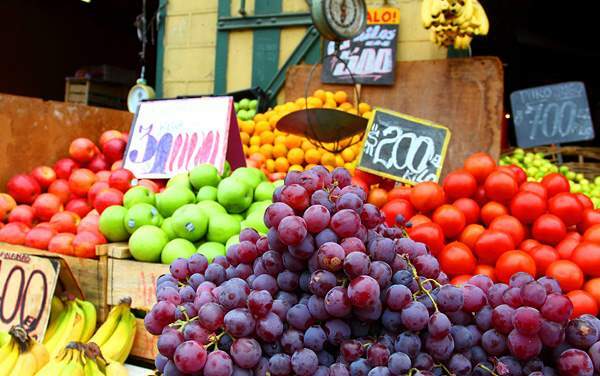 South America has become a popular cruising destination and it’s easy to see why! 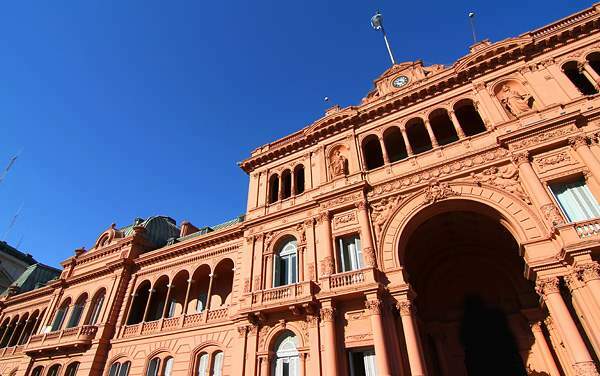 With Viking Ocean Cruises, you could visit the passionate Buenos Aires – the birthplace of tango. Then head to Port Stanley of the Falkland Islands, which are home to more than one million penguins. 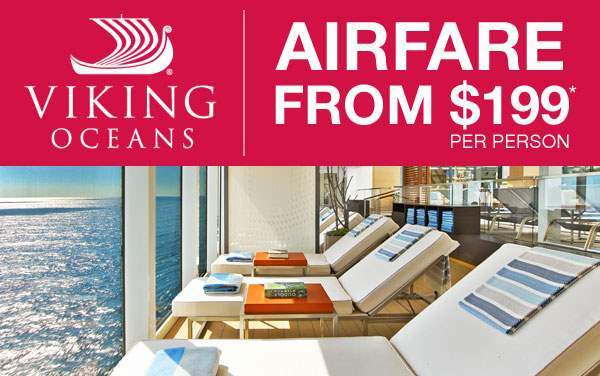 Viking Oceans’ smaller ships allow you to experience South America like no one else. Enjoy scenic cruising past the stunning Amalia Glacier, sail past the beautiful Chilean fjords, visit the southernmost city in the world and explore Chile’s eclectic capital city, Santiago. You’ve been wanting to visit South America, or return back, for a long time. When you travel to South America on a Viking Oceans cruise, you’ll get to immerse yourself in the spectacular scenery and the amazing cultures. You’ll have the trip of a lifetime and return home cultured with plenty of stories to tell. 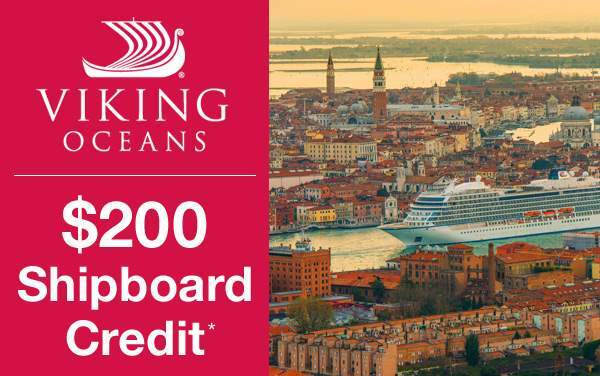 Find out more about Viking Ocean Cruises to South America by giving The Cruise Web a call today at 1-800-377-9383. Tango is one of the most passionate and elegant dances. You’ll get to enjoy all the qualities of tango in its different expressions – singers, dancers and a tango orchestra – while enjoying a delicious, freshly-prepared dinner. You’ll be visiting the birthplace of one of the most passionate dances, so experiencing an authentic tango performance is a must. Calling all wine enthusiasts! 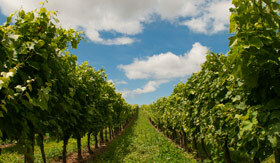 Tour one of Montevideo’s most famous wineries and treat your taste buds. 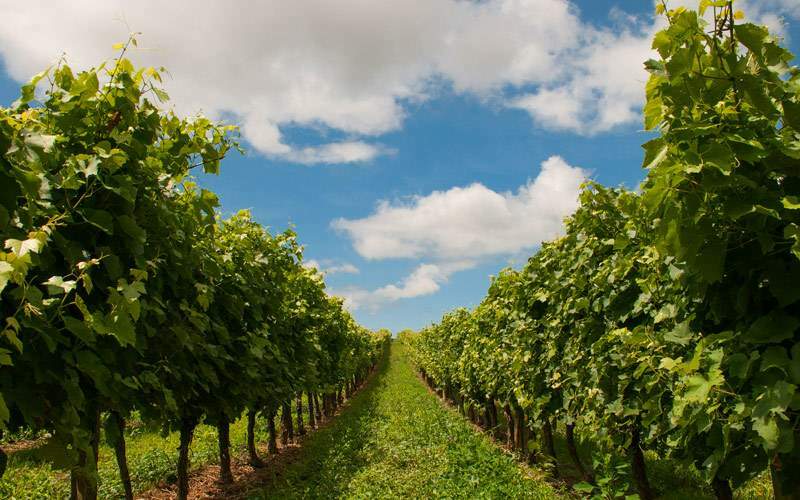 On this tour, you’ll get to see where the wine is produced, visit the warehouse where the finished product is kept and see bottles from as far back as 1982, and explore the winery’s collection of French oak barrels where the delicious wines rest and mature. Then enjoy a special selection of their finest wines along with a delicious platter of cheese and cold cuts. Definitely a wine lover’s dream. 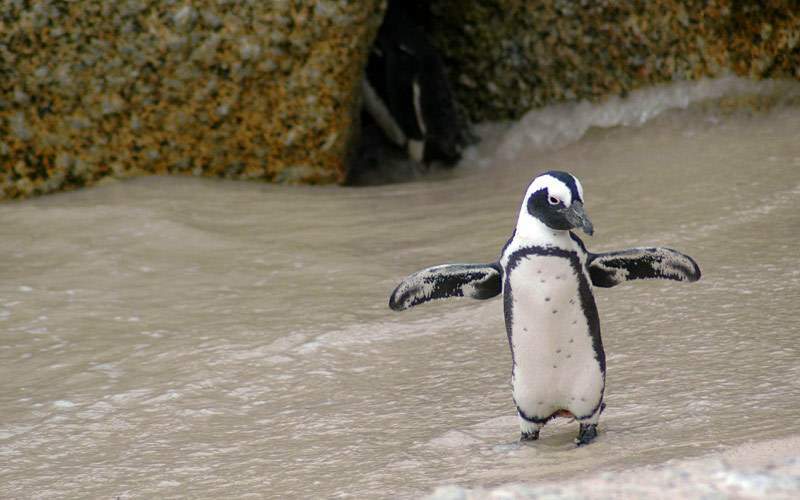 You have probably always wanted to see a penguin in its natural habitat. 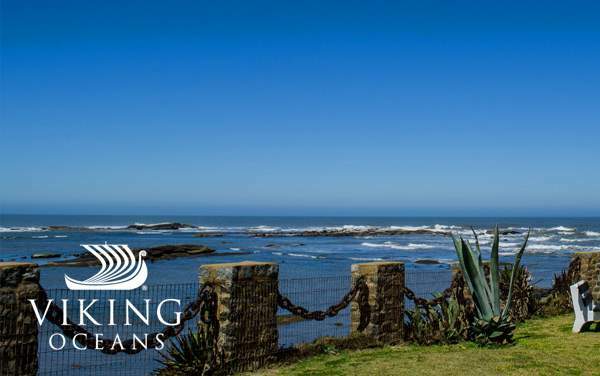 Your cruise to South America with Viking Ocean Cruises is the perfect chance to see them as they migrate to rest for the winter. 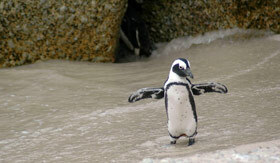 You’ll start your tour with a scenic drive of Puerto Madryn to one of the best locations to see Magellan penguins. Then you’ll get to see these fantastic birds up close as they walk the beach and protect their offspring from predators. Be sure to bring your camera and back up batteries for this once-in-a-lifetime opportunity! 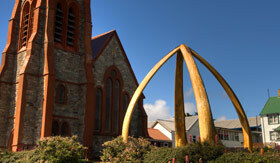 Explore the historic capital of the Falkland Islands. 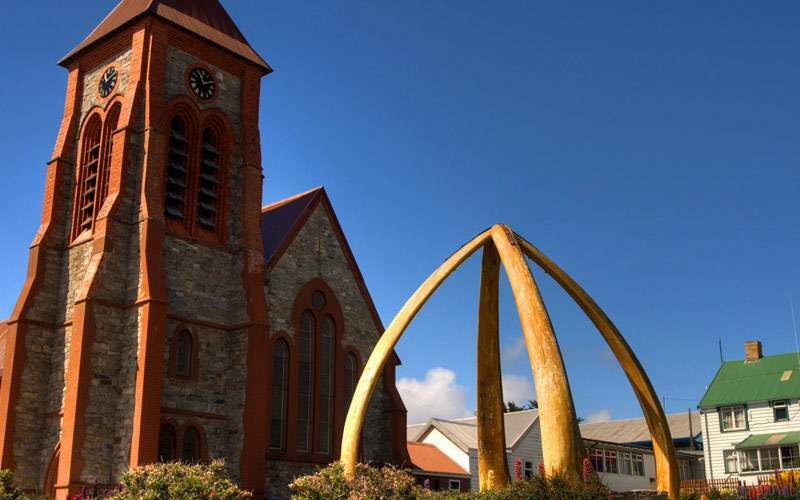 Visit Christ Church Cathedral, the southernmost Anglican cathedral in the world, explore the oldest streets in Port Stanley and visit the famous Kay McCullum’s Bed and Breakfast where you’ll enjoy refreshments of tea and cake. Then when you’re fully recharged, continue your tour of historical Port Stanley before returning to the ship. If you’re looking for adventure and excitement during your South America cruise with Viking Ocean Cruises, then river rafting on the Petrohue River should be a ‘must do’. 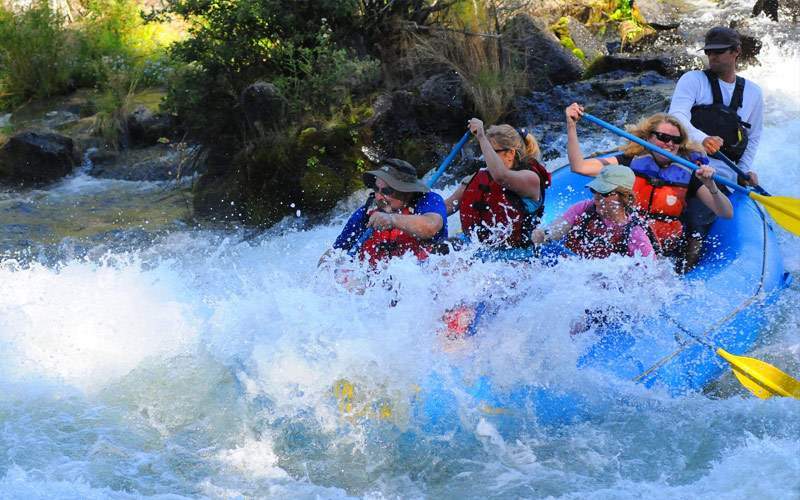 After you meet your guide and complete the full safety briefing, you’ll begin your adventure in calm waters until you encounter the first rapids. 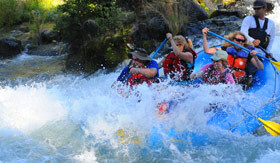 Your river guide will safely maneuver you through the rapids as you hold on tight, and just enjoy the ride. As you float down one of Chile’s most thrilling and beautiful glacial rivers be sure to take in the spectacular scenery surrounding you. 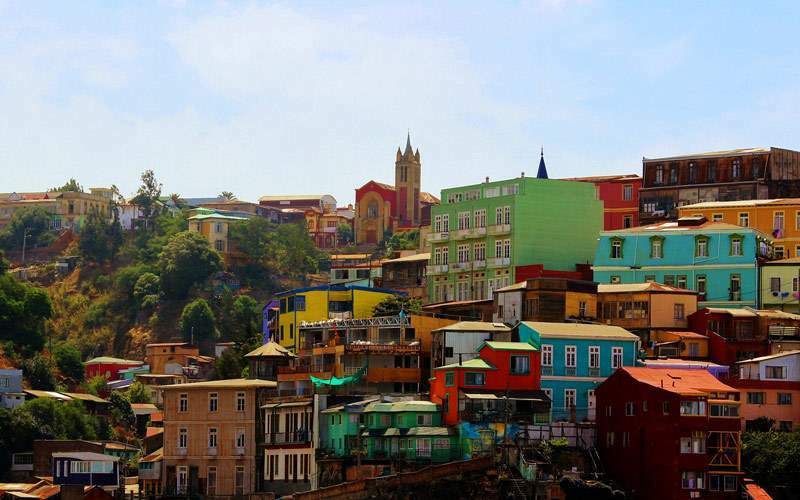 Travel back to the past when you visit the UNESCO World Heritage Site – the coastal colonial village Valparaiso. Visit the Villa Victoria, a 19th century mansion that was converted into a bakery. Today, it has been restored to its former glory and the owners, dressed in traditional outfits, give tours of the mansion. At the end, enjoy a cup of coffee or tea with a delicious handmade pastry. 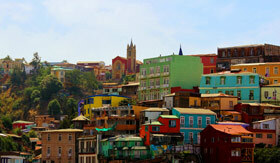 Check out our photo gallery of South America cruising photos from Viking Oceans. Remember, this is just a teaser of the sights waiting for you on a Viking Oceans South America cruise vacation.